Good Location Fine Commercial Shop Available For Rent In G-10/Markaz. It's Ideal For Commercial Purpose. I am interested in your property Reference No. 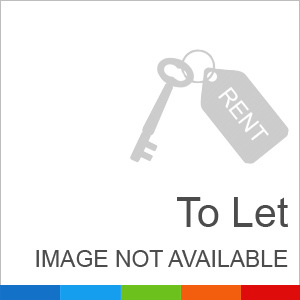 with title '200 Sq Ft Good Location Commercial Ground Floor Shop For Rent'. Please send me further details. Thank you.